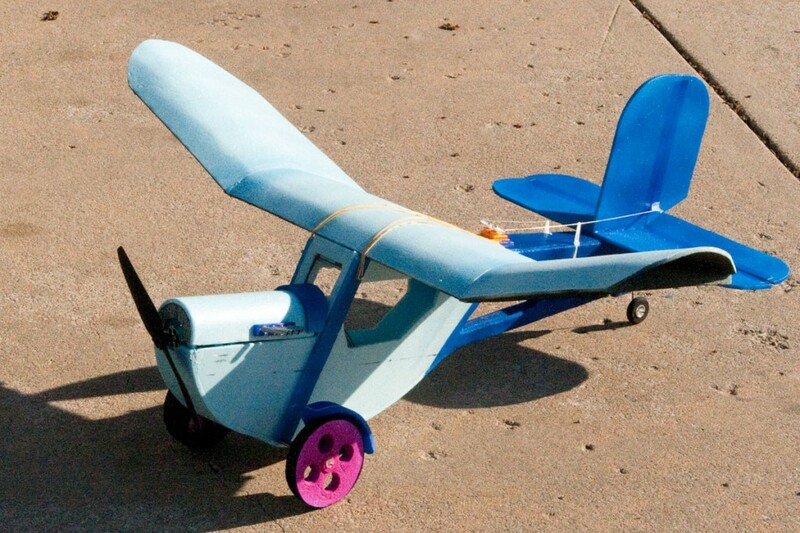 This is my scratch build of Christian Huber’s plane, “Slowly.” Mine is built from blue Dow fanfold foam, and has a 34″ wingspan. AUW is about 11.5 ounces. You’ll find my build thread, with lotsa photos, here. You can read about my aileron wing mod, here. Here’s the “Slowly” thread on RCGroups. You can find plans and helpful hints and discussion there. 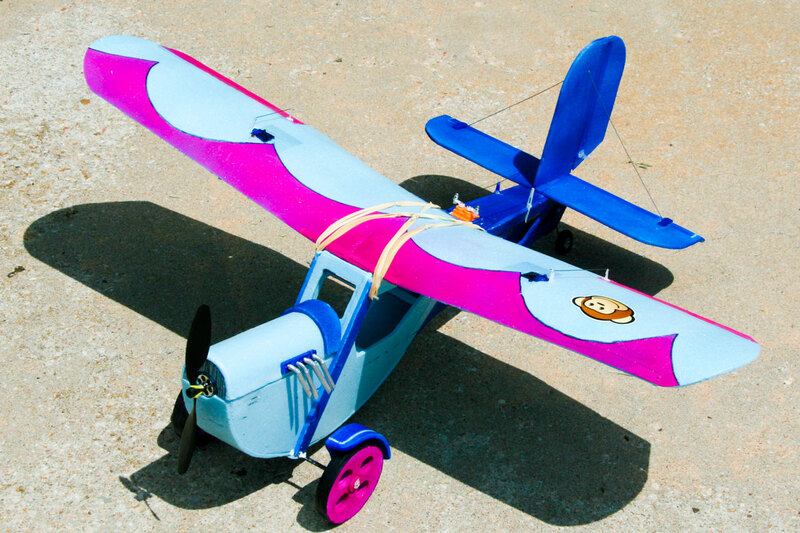 This entry was posted in My Fleet, My Planes, R/C Planes, Scratch Built. Bookmark the permalink.